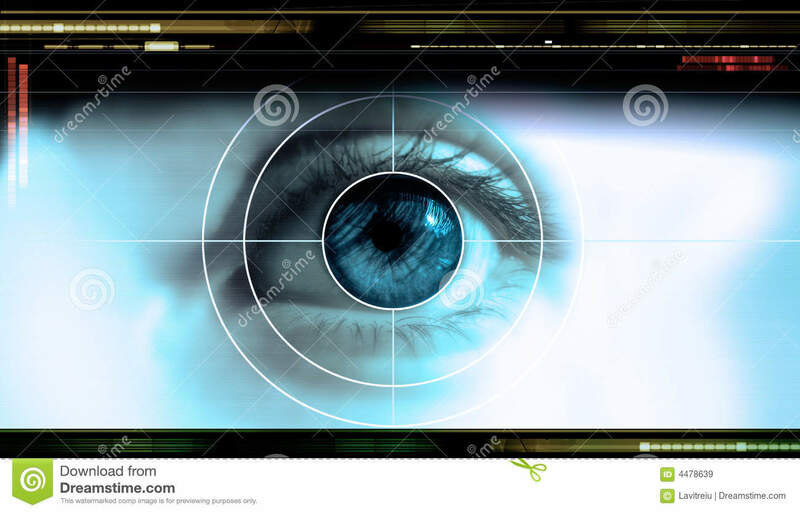 (RxWiki News) The US Food and Drug Administration (FDA) has allowed marketing of the first device to use artificial intelligence (AI) to detect moderate to severe diabetes-related retinopathy. The FDA recently approved IDx-DR. This device uses an AI algorithm to detect diabetic retinopathy in adults with diabetes. Diabetic retinopathy is an eye disease that occurs when high blood sugar damages the retina's blood vessels. The condition can lead to impaired vision and blindness. “Early detection of retinopathy is an important part of managing care for the millions of people with diabetes, yet many patients with diabetes are not adequately screened for diabetic retinopathy since about 50 percent of them do not see their eye doctor on a yearly basis,” said Dr. Malvina Eydelman, director of the FDA's Division of Ophthalmic, and Ear, Nose and Throat Devices, in a press release. “Today’s decision permits the marketing of a novel artificial intelligence technology that can be used in a primary care doctor’s office." 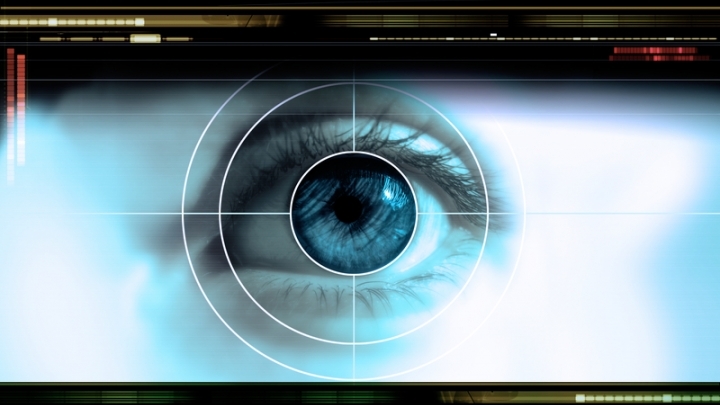 The FDA noted that, because this device detects diabetic retinopathy damage without a medical provider's analysis, health care providers who are not often involved in eye care may be able to use the device for their patients. IDx-DR was approved after a study found that the device could identify the presence of more than mild diabetic retinopathy almost 90 percent of the time. If you have undergone laser eye treatment, injections or surgeries involving the eyes, you should not be screened with this device. Also, patients who have retinal vein occlusion, radiation retinopathy, severe non-proliferative retinopathy, a history of macular edema, floaters, blurred vision or persistent vision loss should not be screened with IDx-DR, the FDA noted. Ask your health care provider about your risk of diabetic retinopathy and how to safely manage your diabetes. The FDA approved IDx-DR for IDx LLC.